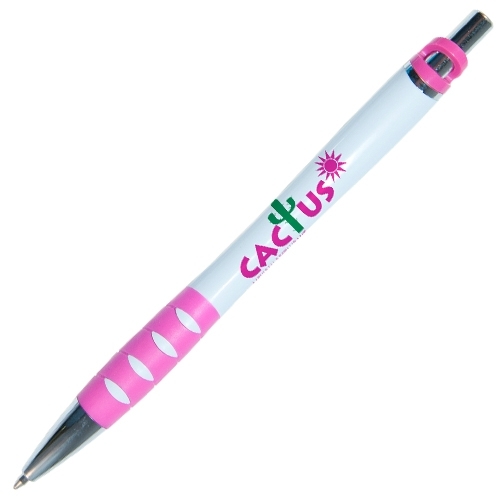 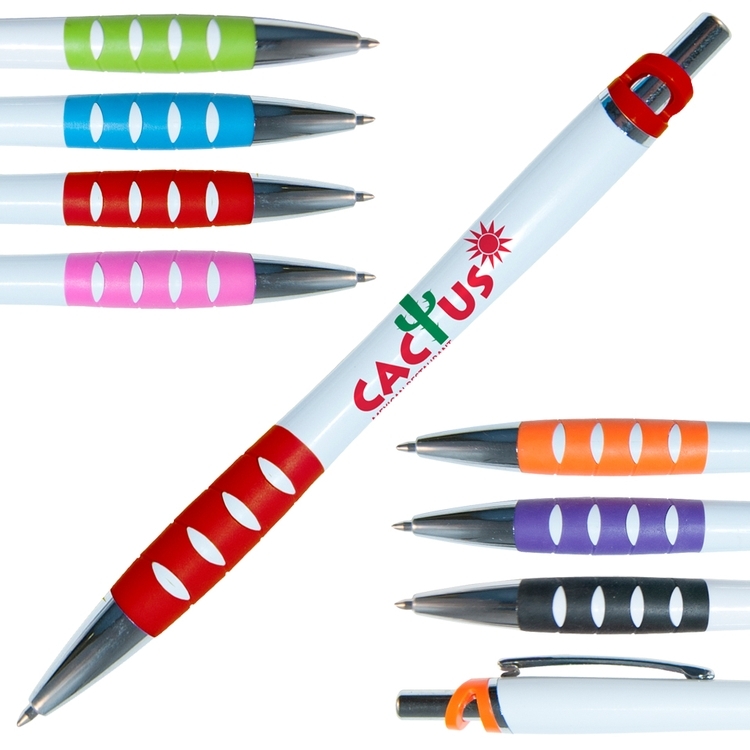 The Kratos retractable ballpoint pen comes in a variety of bright colors. Featuring a strong, hard to break clip with a rubber grip. This pen also comes in premium blue or black ink. The Kratos pen is perfect for your new business or any tradeshows.